I excluded Module positions but dont work to my template, aditionaly the list suscribers count don't work. I attach a image to show this. Is possible add modules whith Gantry Framework and this template. How i can to do this. 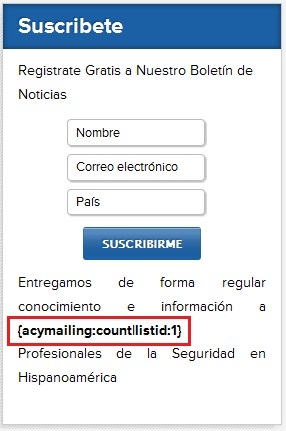 Acymailing marking is processed by plugin and such arrangement is not possible to use with JotCache caching. You need to exclude entire page from caching.